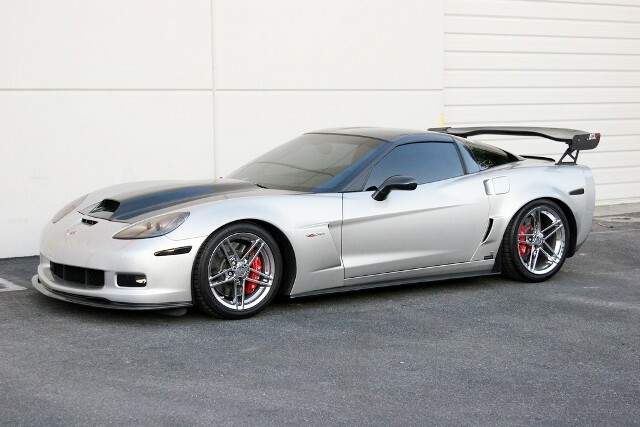 *C6 Nose Shown *Z06 underneath pictured Underbody components such as front air dams, undertrays, and rear diffusers are essential for maximizing aerodynamic performance. 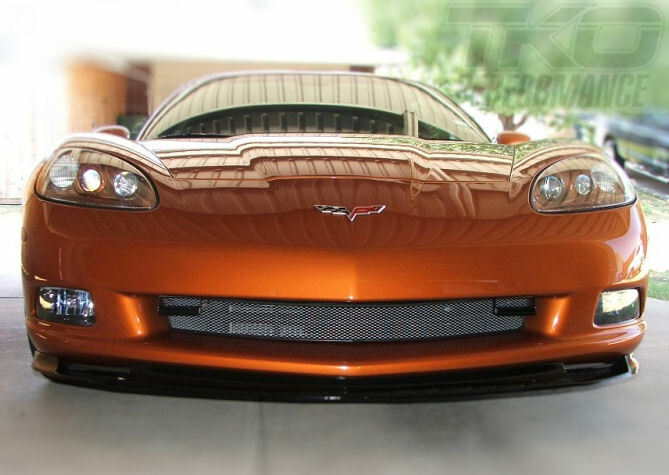 Front Air Dam integrates with the factory front bumper to: - Reduce lift. - Increase front-end stability. 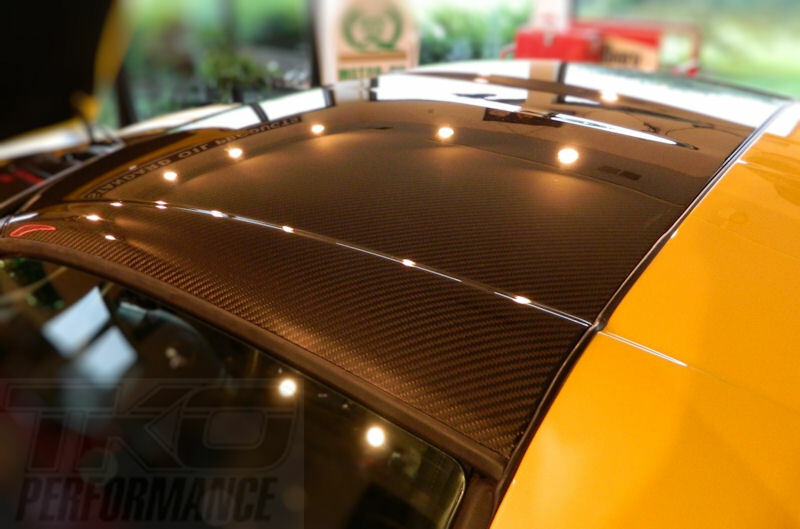 - Improve high-speed cornering grip This Front Air Dam also utilizes a built-in aerodynamic splitter design that creates a high-pressure region of air atop the protruding surface, further reducing lift and increasing net downforce. 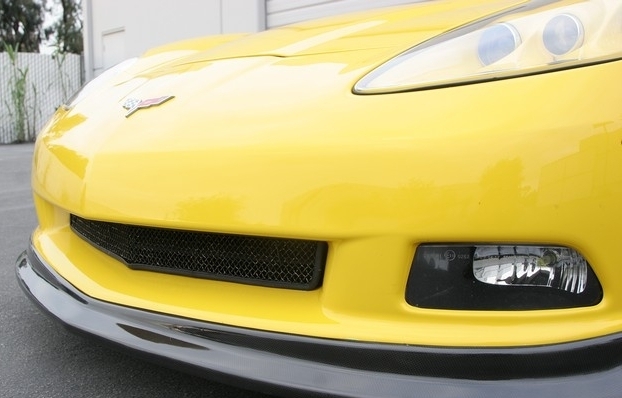 Integral to the Front Air Dam is a lower undertray design that allows for smoother underbody air flow. Cut out sections of the lower undertray design also retain the functionality of the factory brake system's cooling ducts.